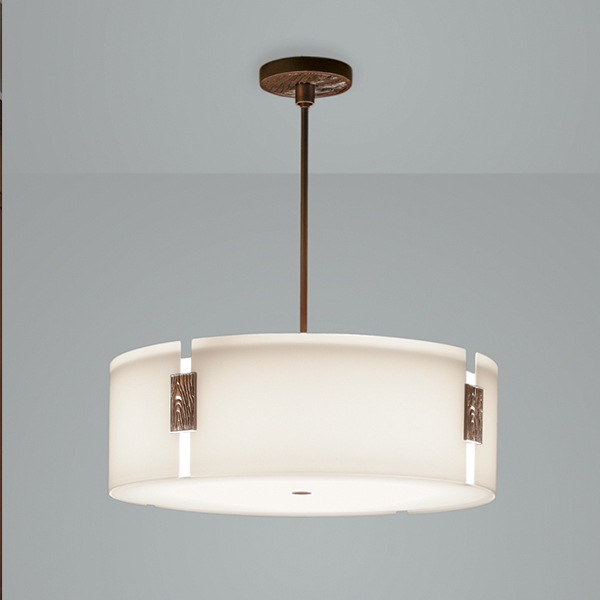 Modern, classic or feminine, these 8 drum pendants will make your room sing. 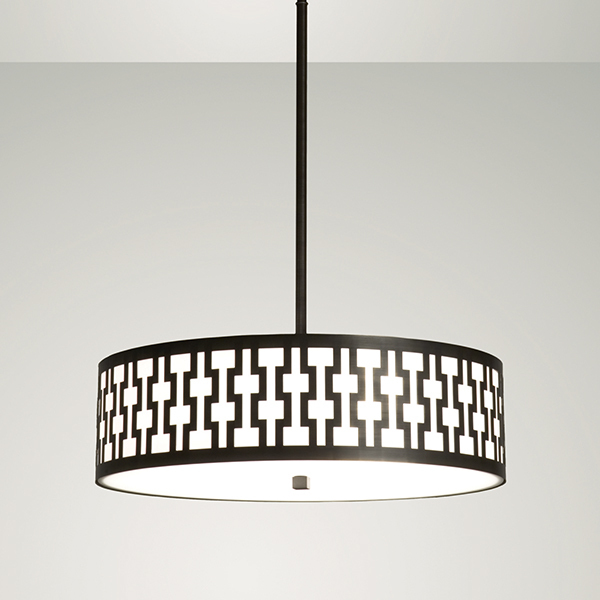 When you browse through Boyd Lighting's pendant collection, you'll notice some bold statement pieces meant to capture the attention in a room. These show stoppers have fins, crystal "flame" tips, tiers of shagreen collars and dancing crystal balls. And we love them all. 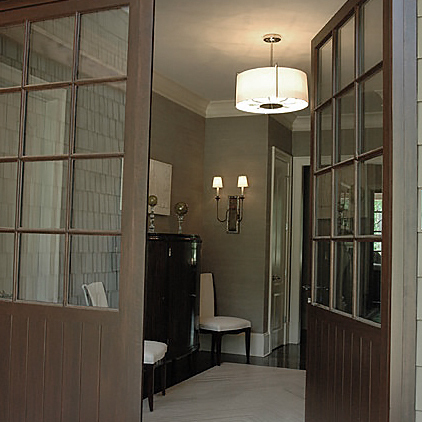 However, sometimes a room calls for something more subdued like a drum pendant. Make no mistake, drum pendants are not meant to be invisible nor are they boring. Like the steady drum beat that anchors a song, drum pendants are the perfect accompaniment to any space and put out a great deal of light. 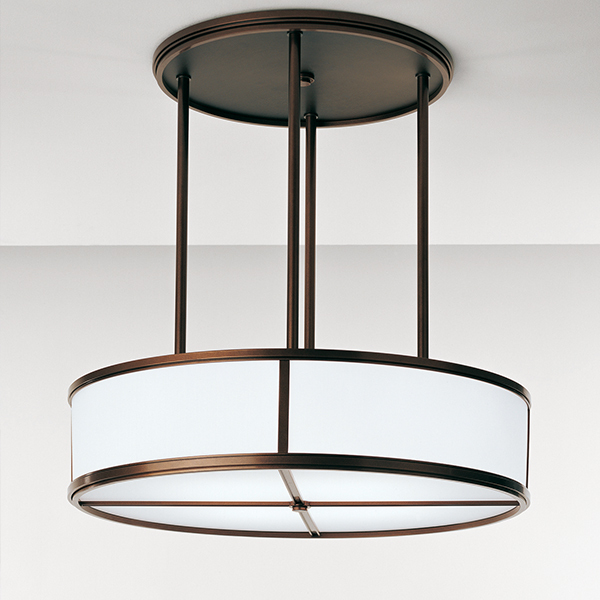 From modern to classic, romantic to Asian, these 8 drum pendants don't skip a beat.